Middleditch will next be seen in Godzilla: King of the Monsters and stars on Silicon Valley, for which he received a 2016 Emmy nomination. Actor Thomas Middleditch is joining the upcoming Zombieland sequel. The Silicon Valley actor will star alongside Woody Harrelson, Jesse Eisenberg, Emma Stone, and Abigail Breslin in Zombieland 2, reports variety.com. Zoey Deutch and Rosario Dawson are also boarding the cast. Zombieland 2 will be set in a world in which zombie slayers must face off against many new kinds of zombies that have evolved since the first movie, as well as some new human survivors. Original Zombieland filmmaker Ruben Fleischer, who has helmed Venom too, is returning to direct the follow-up. He is re-teaming with original writers Paul Wernick and Rhett Reese, known for their work on both Deadpool movies. The sequel began production in January and will be released this October, on the 10th anniversary of the first film. 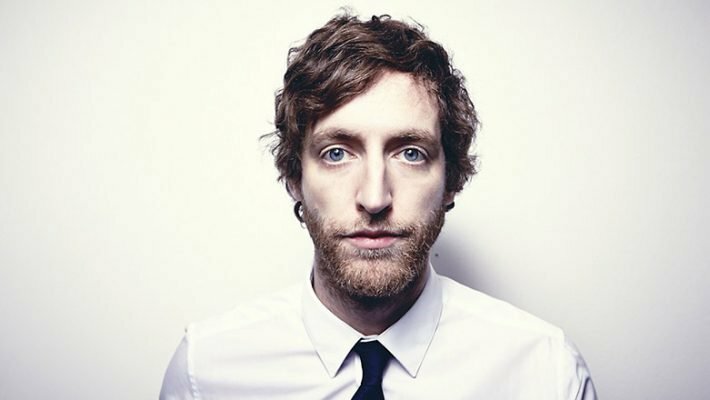 Middleditch will next be seen in Godzilla: King of the Monsters and stars on Silicon Valley, for which he received a 2016 Emmy nomination.